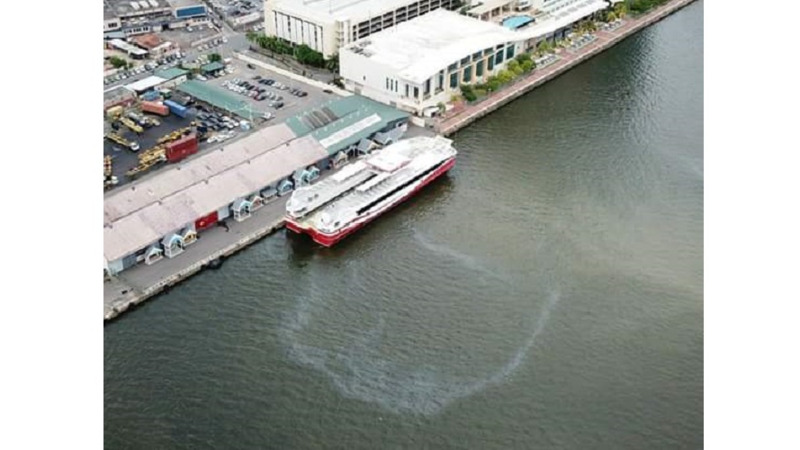 Update: Petrotrin says the spill has been isolated, but cleanup efforts continue on Sunday. An estimated volume of less than one barrel spilled. An oil spill has been reported in Vistabella. The Environmental Management Authority (EMA) says it received a report at 10 a.m. on Saturday of the presence of oil in a watercourse within the Vistabella area. The EMA said its Emergency Response and Investigations(ERI) Unit conducted an investigation to identify the potential source of the spill. 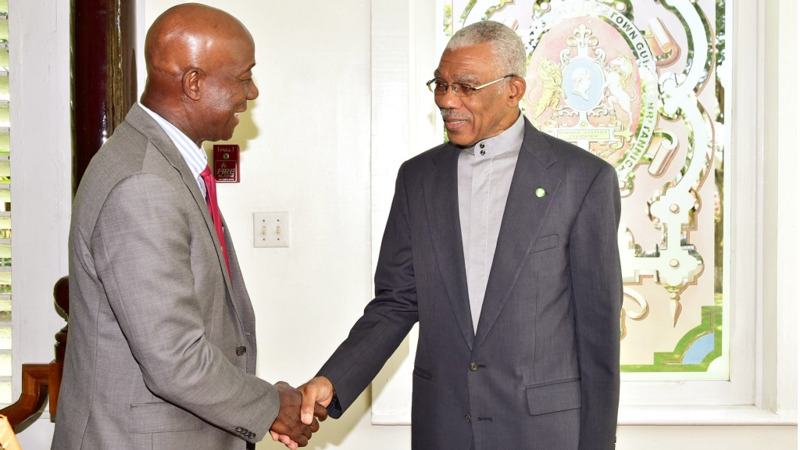 The environmental body said the source was identified as Petrotrin’s Mossetville Manifold buried high pressure gas and oil line. 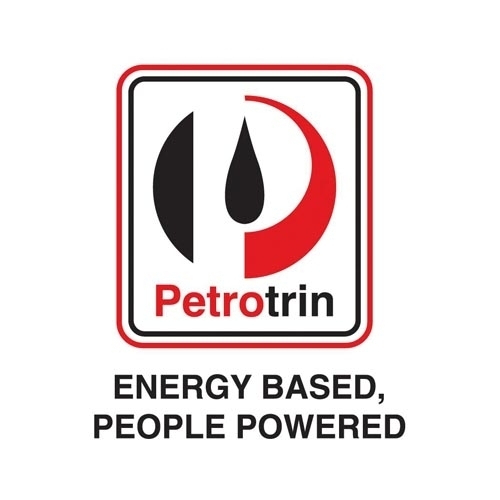 It said Petrotrin is engaged in clean-up operations and have taken precautions of shutting off the line and deploying booms to ensure that oil will not reach the coast. 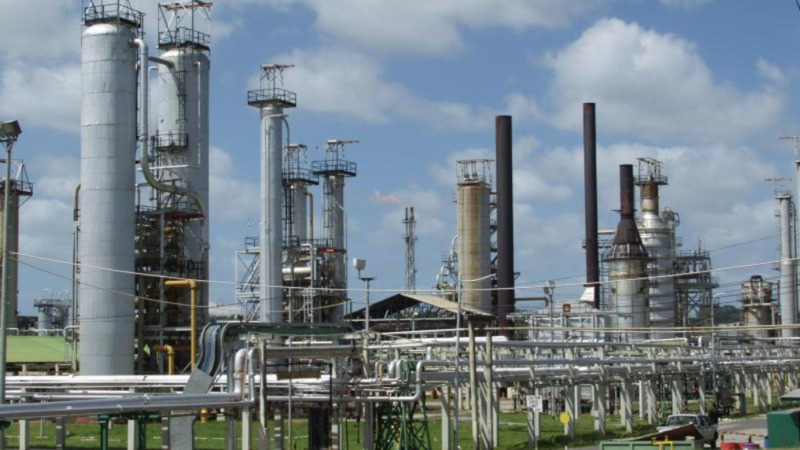 The EMA said Petrotrin at this time cannot confirm the quantity of oil spilled. The environmental body says it will continue to monitor this incident.